This mini machine is the only one in Ingram Micro's present product lines which can fill&seal without vacuum pouch opening devices. 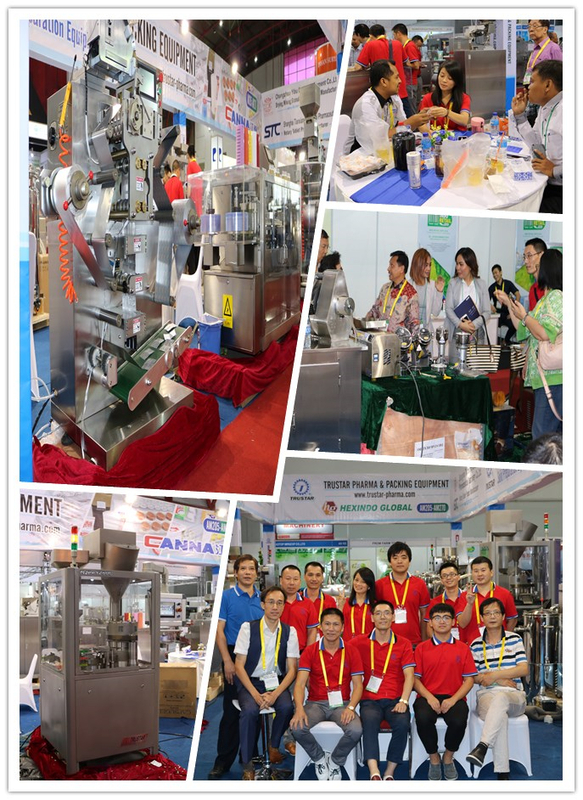 It adopts fill-seal-cut process and is able to produce sachet strings besides single and twins sachets. It is suitable for the high speed packaging of small volumes of sugars coffees,sauces,shampoos etc. It is applicable for such sectors including foodstuff, pesticide, pharmaceuticals, daily chemicals etc. The machine can choose from different filling methods according to nature of material including liquid, powder, particle, paste etc. 1. Mainframe Frequency Conversion System: Imported AC motor and frequency conversion, stable and reliable operation; low speed and large torque ensure excellent performance even under sharp fluctuations of load. 2. Servo Blanking System: Panasonic servo motor controls rotation of blanking bolt directly by pulse number; stable and reliable performance,convenience of regulation. 3. Package Making System: The package making and sealing and filling systems are independent to each other in this system. The two systems are linked and coordinated by mechanical coupling and programmable logic controller (PLC). 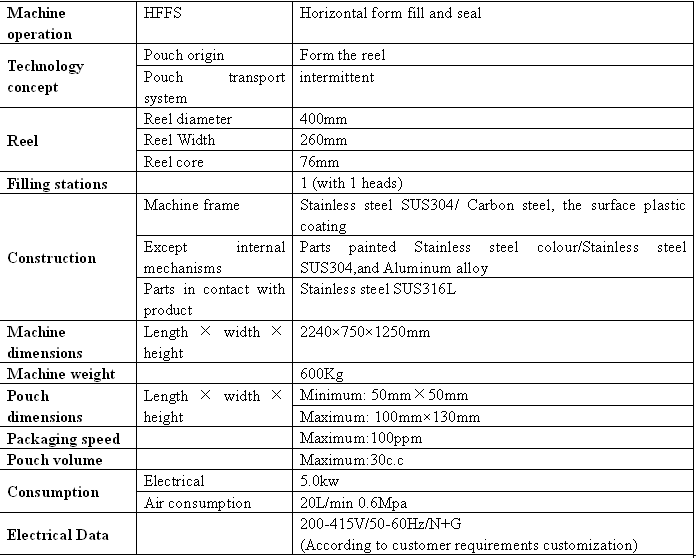 Therefore, the system is suitable for a variety of products and sizes of package. making, metering, filling, sealing and other packaging processes by heat-sealing packaging material (polyethylene membrane, multilayer composite membrane etc.). The package shall be three-side or four-side sealed flat package. Fillers of different types may package a variety of products. 5. Integrated Control System: It is composed of PLC, frequency converter etc., featuring a high level of integration, strong control capabilities and high reliability of operation. Touch screen technology eases and facilities operation. The optoelectric transducer,encoder, proximity switch etc. are all equipped with imported and advanced sensing elements, so the mechanical and electrical integration of the entire frame is embodied perfectly. Looking for ideal Automatic Powder Packing Machine Manufacturer & supplier ? We have a wide selection at great prices to help you get creative. All the Horizontal Powder Packing Machine are quality guaranteed. 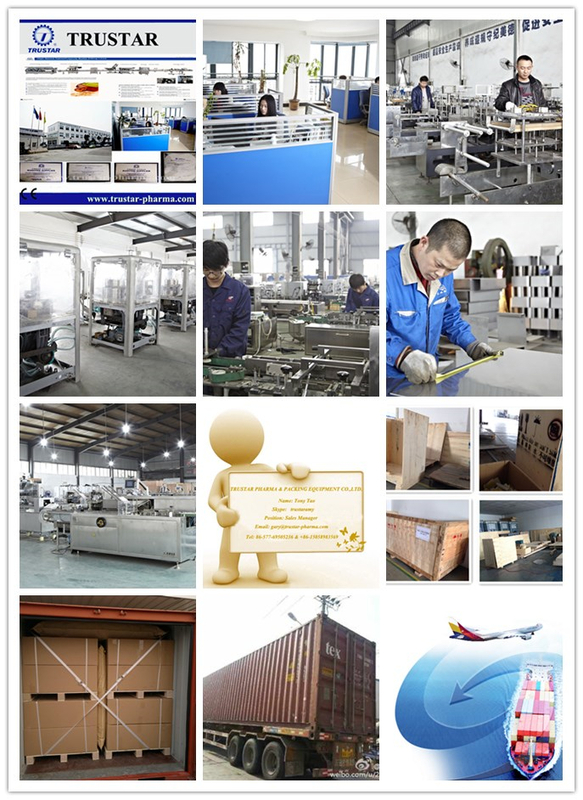 We are China Origin Factory of Automatic Packing Machine. If you have any question, please feel free to contact us.